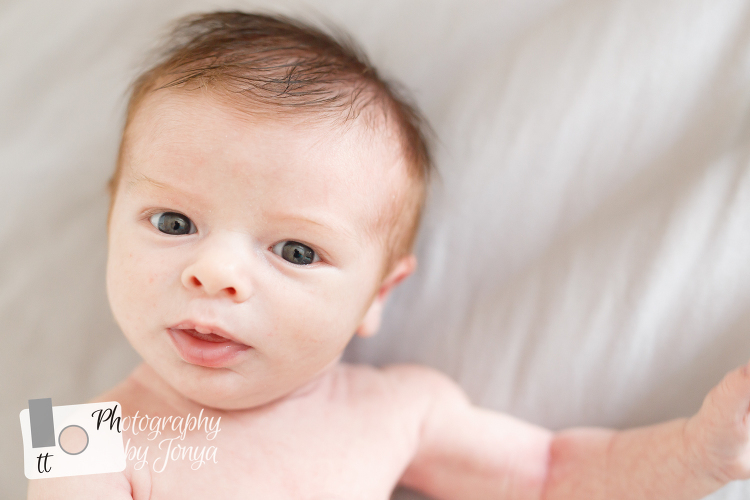 I love being a baby photographer here in the Raleigh area! Especially when I get to work with the cutest babies in the area. Check out this cutie pie! He came into the studio for the first time for his 7 month baby session. He was in such great mood and was so very happy for his session, he got to wear three outfits and we had several background changes. The navy blue backdrop was at the top of my list for favorite backgrounds for this session. The blue in the backdrop really made the blue in his captivating eyes even bluer… if that is even a word. Haha. 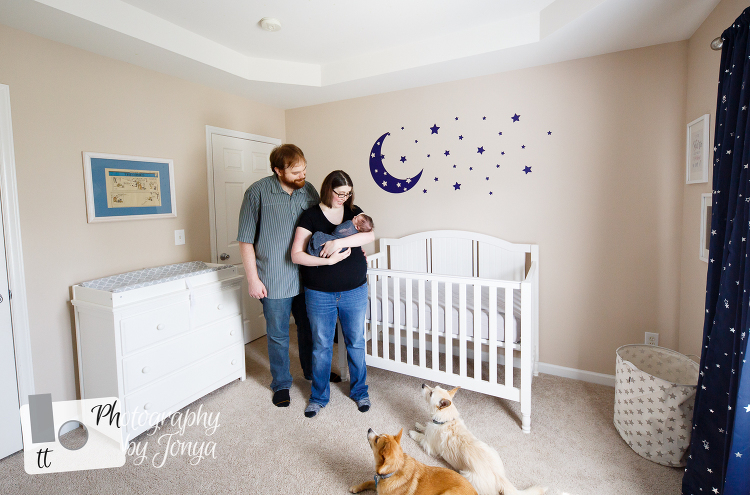 My absolute favorite backdrop for this baby milestone session was the faux bed set up. He really liked it too. What was funny was as soon as he played down he started to get tired and sleepy. It is almost as if he knew that the set up was a bed. He could have totally fallen asleep right there in that spot… chances are that I would have kept photographing him and then just sat there and stared at him… and ALL of his cuteness. But he didn’t get to sleep. This cute romper was adorable… especially with the “H” that was embroidered on it for his name, Henry. He was so comfy in that outfit. It’s standard to put a baby in a basket or bucket…. so we did just that. We put him in this basket that he fit into perfectly. He seemed pretty excited about being in it… can’t you tell by the smile on his face? I just loved working with Henry for this session. The best part is that I get to work with him again in just a couple of months for his 1st birthday and cake smash session. This session is from a recent extended family photography session in Fuquay Varina, NC. Extended family portraits typically include an immediate family and grandparents, like it was for this lovely family session. People tend to forget how important sessions like these are to have. Grandparents with their grandchildren…. there os no better gift for a grandparent that that. And no better gift for the grandchildren as well. I still hold on to the photos I have with my grandfather, and they are so very cherished. The family has a beautifully manicured lawn with beautiful light to work with. It was a little warm but not as warm as it had been for several days leading up to the session. Being able to photograph this family in the shade helped us out a lot. Being in the shade makes so much of a difference. We started the with just the granddaughters. We got some cute ones of them together and them separately. We also got the whole family that included grandparents. parents and children. On top of that we got shots of the grandparents and parents as well. This extended family session seemed to go by so quickly. I was so surprised to realize that we had run out of time. But the girls were so well behaved we were able to get all of the shots that we wanted to and then some. 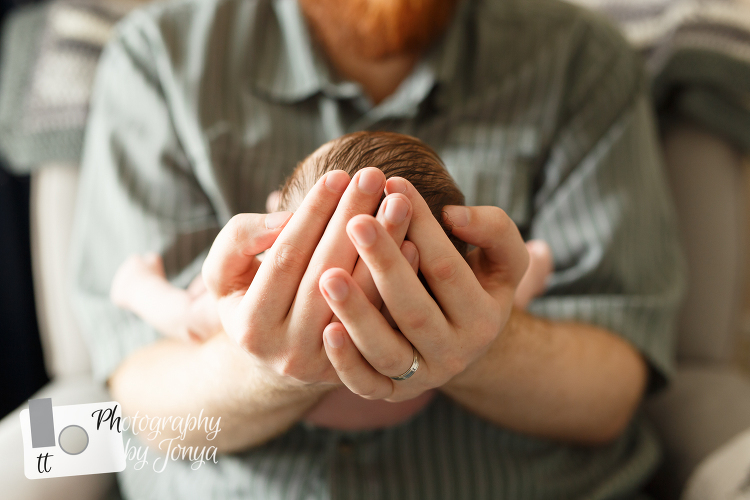 If you have been considering an extended family session, I would love to hear from you. These are some of life most beautiful moments and they really should be captured. Let me know if you have any questions.